Welcome to the Cornerstone Music Conservatory, celebrating 49 years of bringing music and people together. 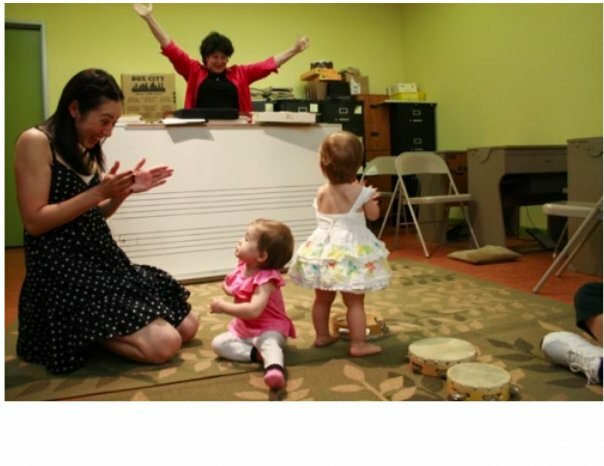 The Cornerstone Music Conservatory is a leader in creating innovative programs for toddlers through college prep. Through many years of experience and extensive research and development, we are able to offer the very finest, most proven music programs for you and your child. The art of learning music is multi-faceted. Cornerstone prides itself in instructing students not only how to technically play a musical instrument but also provides the tools for fully exploring a student’s own expressive voice. 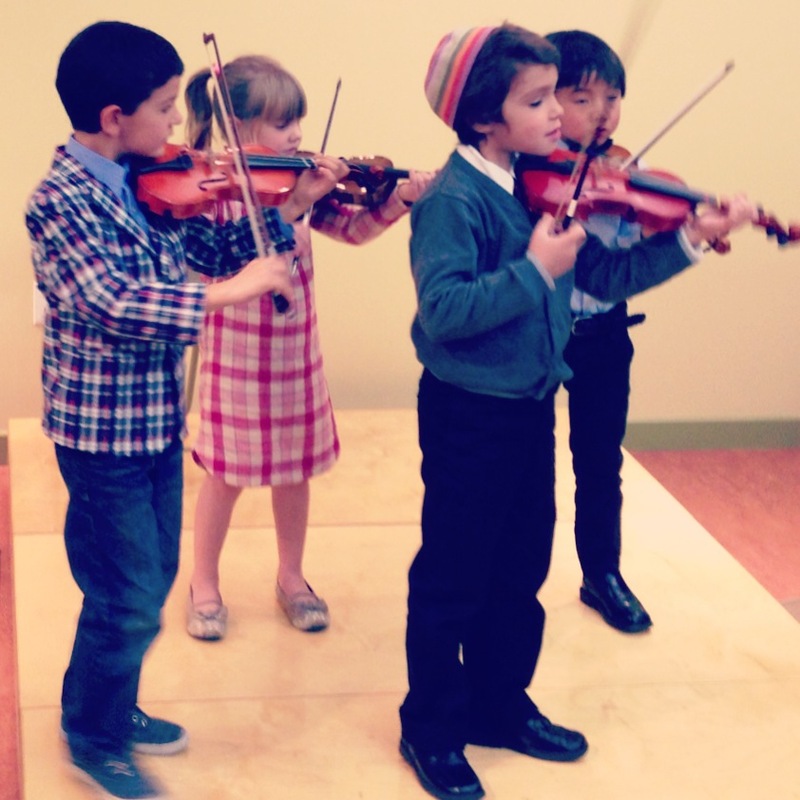 Lessons also include music history, theory and composition which adds to a well-rounded music education. Students are always encouraged to create their own compositions and to learn more about how to express moods and feelings through playing. All we do is teach. We do not sell or rent musical instruments. 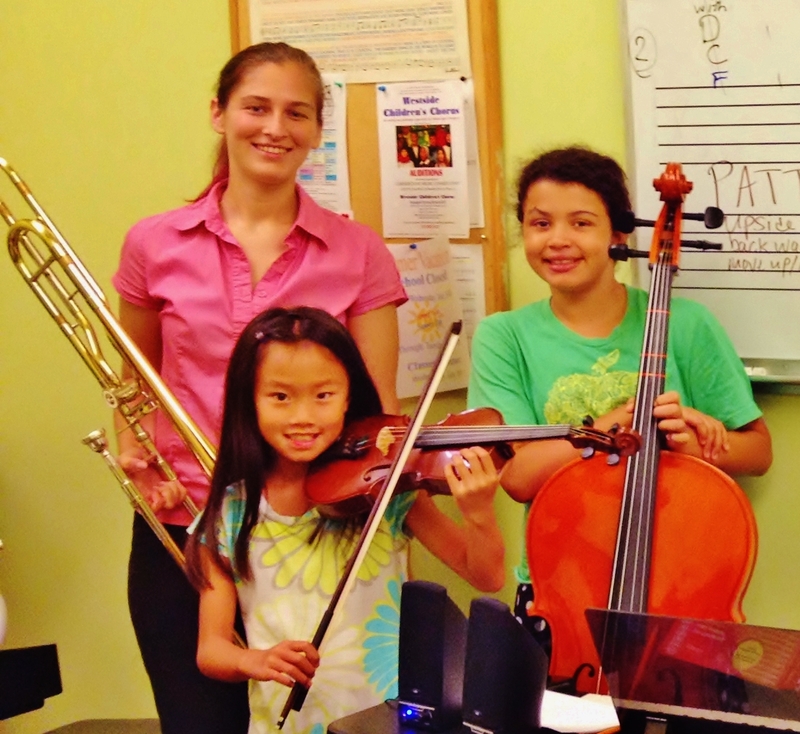 This leaves us free to specialize in one thing and one thing only- providing the highest quality of music instruction. Our friendly, caring instructors are highly qualified and many have extensive performance experience. Most importantly, our instructors strive to relate their teaching to each individual student’s learning style. All our teachers are required to have college music degrees and our thoroughly interviewed and trained for their position at the Conservatory. We invite you to compare all of the features and options to see why our school has been chosen more than any other music school in Los Angeles for our high quality music programs.